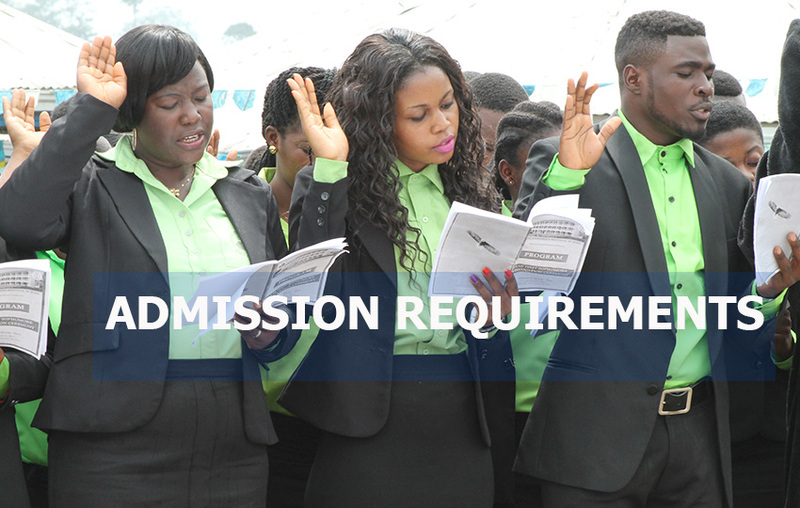 Students are considered to be of the School of Business only after the reception of an admission letter duly signed by the Provost. Three copies of the form A2 are to be submitted to the school on or before the registration deadline (2 weeks after the start of semester). The student will be given one stamped copy of this form.